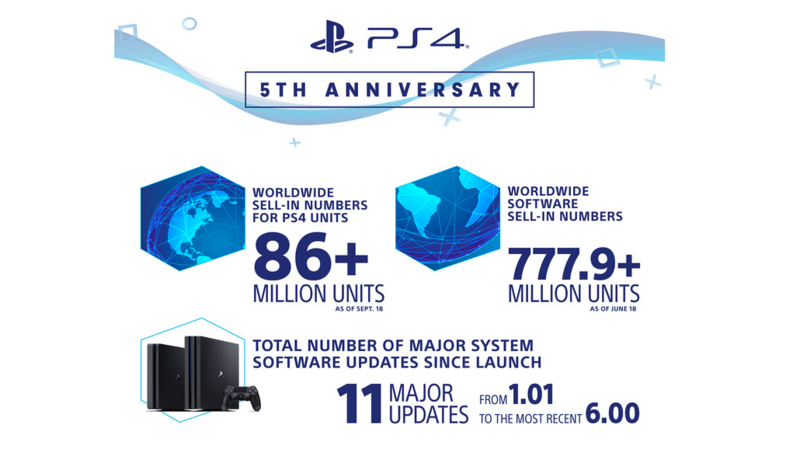 As Sony celebrates its fifth anniversary for the PS4 gaming console, there was a load of stats that were shared by the company to mark the same, and let the users and gamers know on what is the most popular on the console. In the span of five years, the company has sold more than 86.1 Million hardware units, in addition to over 777.9 Million software units worldwide. For someone who wants to check out the best games for their new PS4, here are the names shared officially. Note: All the above lists are in random order. As of September 2018, the total number of PS4 units that were sold were 86+ million. 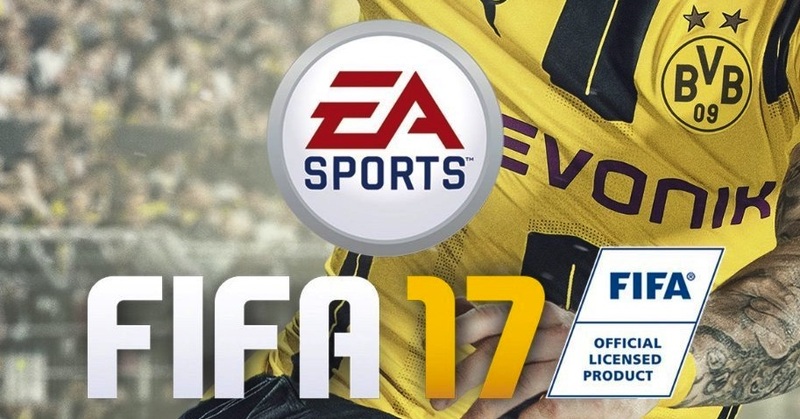 The software sell-in numbers were 777.9+ million. The PS4 has got 11 major software updates since its launch five years ago. ASUS ZenFone Lite L1 vs Xiaomi Redmi 6A Comparison - How do they differ?